Arsenic in Wine: is it really a problem? Wait, there’s arsenic in what? Yup. There’s arsenic in wine. 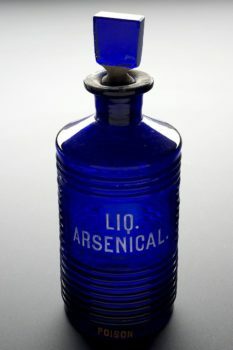 Arsenic has been a known poison for a very, very long time. 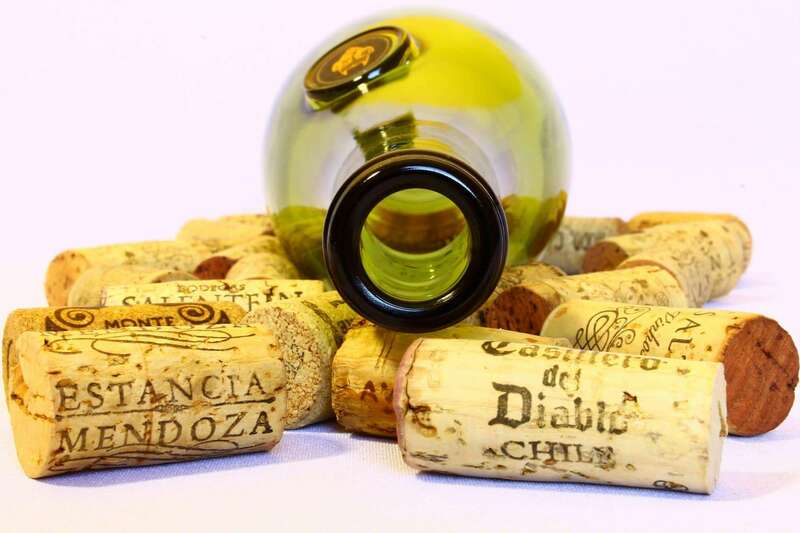 But recent studies have detected a spike of arsenic in wine, especially cheap wines. 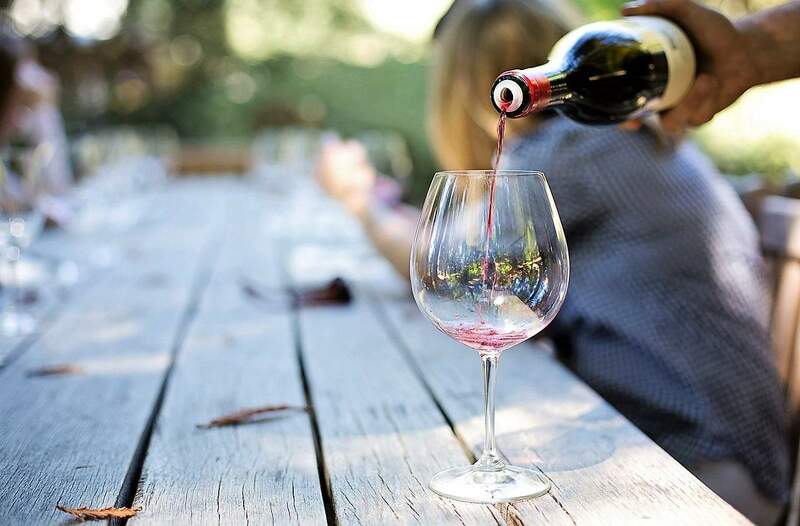 There have been confirmed cases of dangerous levels of arsenic in many value wines commonly enjoyed across the country. So how much arsenic is in wine, and how does it get there? Why is there arsenic in wine? Arsenic is a naturally occurring substance with many permutations. Over the years, trace amounts of arsenic present in soil and rocks erodes and becomes concentrated in soil. Rivers, erosion, and other earth-moving activities deposit arsenic into vineyards, where it is readily absorbed and concentrated in grapes. Research has focused on red wine rather than white wine, because red wine grapes are much denser and carry higher levels of heavy metals than white grape skins. First of, there’s no established “safe” level of arsenic in wine. The EPA considers water with 10 parts per million (ppm) safe to drink, assuming the average American consumes 2 liters of water per day. The buck stops there, though; no other food or drink has established “safe” arsenic thresholds. Without an evidence-based limit, it’s hard to gauge and regulate arsenic in wine, especially considering, unlike water, wine consumption varies wildly. That said, the amount of arsenic in wine isn’t as important as how much of it we consume. Arsenic poisoning, a very real and serious health concern, happens over long periods of exposure, not necessarily from eating or drinking something with “higher” levels of arsenic. But arsenic can produce harmful side affects in even low doses. The first signs of arsenic poisoning are greenish-brown spots on the body and white streaks on the fingernails. Chronic exposure to high levels of arsenic will lead to confusion, headaches, lethargy, and diarrhea, culminating in various cancers. Because arsenic is commonly found in many sources of food and drink, its the cumulative arsenic intake researchers are worried about. And yes, some wines play a small part. But to what extent? 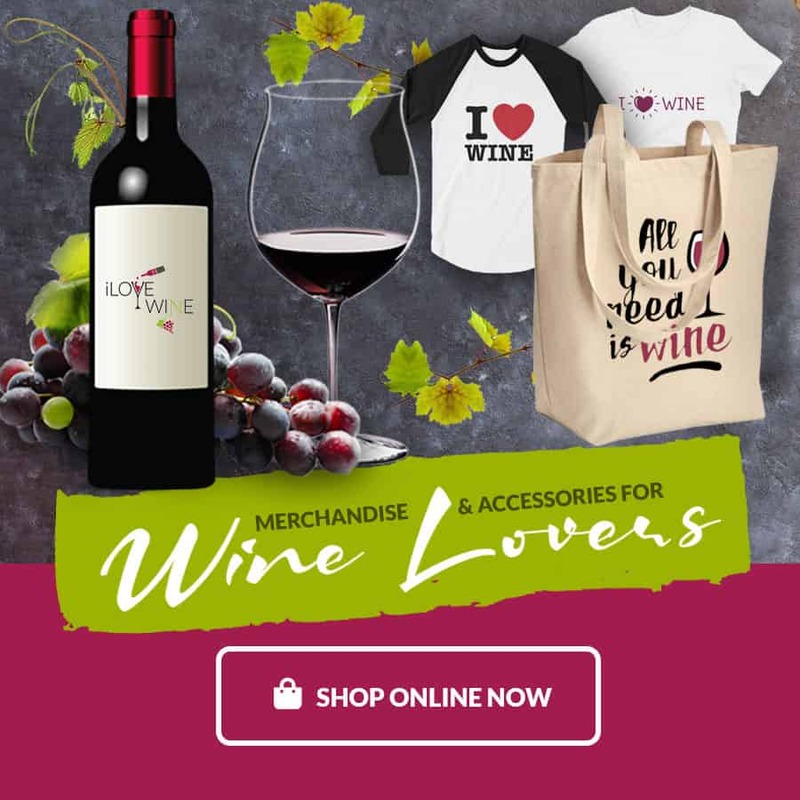 Arsenic in wine: how much is there? A 2015 study sought to find out just how much arsenic there is in wine. The University of Washington tested 65 wines from California, Washington, New York, and Oregon. Of the 65 bottles, all but one contained arsenic levels higher than the EPA allows in drinking water. The average arsenic concentration was 24 parts per billion, and some were much, much higher. To put it in perspective, the EPA considers it safe to drink water with at most 10 parts per billion arsenic. One wine tested in the UOW study contained 76 parts per billion. Yikes. The average person could safely consume 2 liters of water per day with 10 ppm of arsenic. Assuming you’re not drinking 2 liters of wine per day (you’ve got bigger problems than arsenic poisoning if you do), even wines with reasonably high arsenic levels won’t hurt you anymore than drinking “safe” water. Let’s pretend you drink two 5 oz. glasses of wine a day (no need to pretend for most of us, wink wink). And pretend the wine you’re drinking contains arsenic five times the EPA threshold, so 50 ppm. Even drinking two glasses of arsenic “spiked” wine, you’re getting about the same amount of arsenic as you would consuming 1.5 liters of water at the maximum arsenic ppm allowed by the EPA. And the average arsenic level in wines is 24 ppm, meaning you’ll only consume the equivalent drinking .75 liters of EPA-approved water. So yeah, there’s arsenic in wine, but pretty much in everything else, too. Seafood and rice may contain significantly high levels of arsenic, more so than the arsenic in wine. but the arsenic in wine is extremely unlikely to lead to your untimely demise. Even if you’re drinking one of the wines identified with having high levels of arsenic, you’re not consuming any more arsenic than you would eating shellfish, dark fish, or apple juice. However, wine is one more source of arsenic in an increasingly arsenic-rich foodscape. So how do we leverage our diets to reduce the risk of arsenic poisoning? Wipe that sweat off your brow, because cutting out wine probably isn’t in the cross hairs. Like any dietary change, cut out the low-hanging fruit, first. Arsenic poisoning is a serious issue. But too much in your diet is a whole diet problem, not a wine problem. It’s important to look at what you eat and drink to determine the most arsenic-dense items you consume on a regular basis. Consumers need to look at their cumulative arsenic intake, and cut back the biggest sources of arsenic first. Shrimp, dark fish, mussels, rice, pear and apple juice often contain significantly high traces of arsenic and should be consumed in moderation. Chances are, arsenic in wine isn’t a source of concern for most wine drinkers, even those of us on the daily wine-grind. It’s safer to drink a a glass or two of high-arsenic wine every week than it is to eat a platter of shellfish everyday. Plenty of common foods contain far more arsenic than wine, so limiting them are probably the best place to start. Thankfully, wine isn’t likely to top the list of things you should cut out or cut back on, unless your drinking ridiculous volumes of wine. And again, if that’s you, you probably won’t live long enough to enjoy arsenic poisoning, anyway. Wondering how much arsenic is in your favorite food? Check out this FDA toxicity list. What do Napoleon Bonaparte, King George III of England, and Simon Bolivar have in common? They all likely died of arsenic poisoning. Arsenic is used in wood preservation, laser diodes, LED lighting, and ammunition.